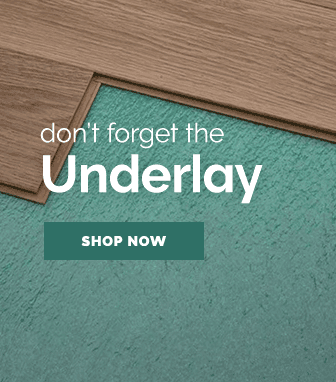 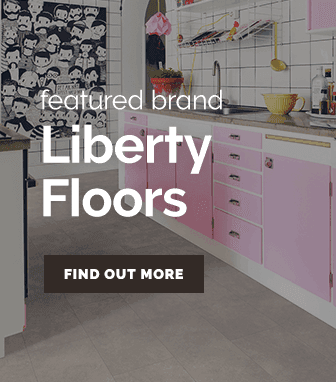 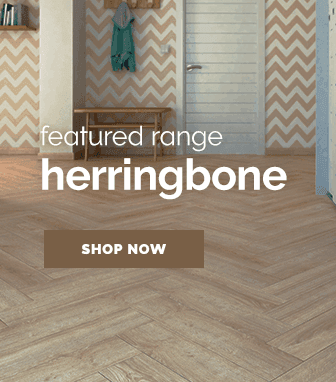 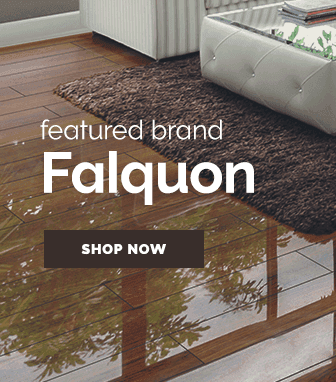 The villa flooring range is a wonderful collection laminate flooring available in a variety of shades, they constructed with a primary focus on creating life-like wood effects for laminate flooring. 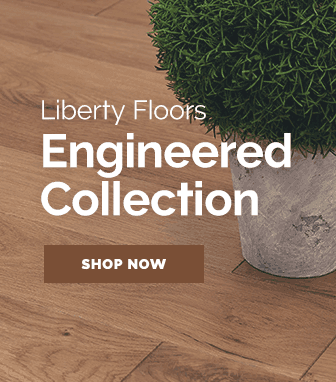 Each & every plank of laminate flooring from the villa range feature deep structure embossing which works to give these laminate floors their rich quality & texture. 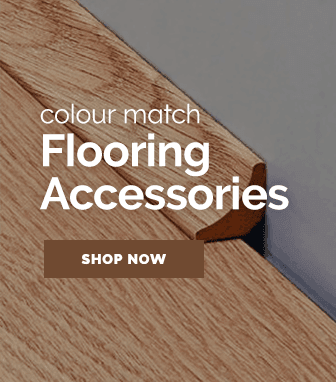 Another brilliant feature that these products possess is the fantastic Click&Go fitting system that makes installation a simple & much safer task. 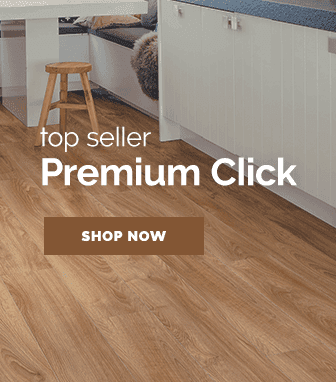 If quality, life-like, wood effect laminate flooring is what you are looking for then the villa range will be perfect for you.